As any business (apart from its size and type) is struggling to get more new customers for its products or services in this digital world, cyber security is one of the tops issues that startups are facing and there is need to proactively address the issue in order to maintain cyber security as well as to prevent identity theft. Cybersecurity is vital for all types of businesses as there are different types of cyber security threats that they may face in future. As a startup, if you don’t think that you are at the risk for cyber attacks, you need to think twice and be quick to develop a security plan to prevent cyber security threats right now. In this article, we have explained that how to protect startups from cyber attacks to maintain foolproof data security. In this era of digital technology where every business or company is using the computers to keep the record of their business details and processes, phishing is one of the most common cyber security threats for startups. It is common form of cybertheft used by hackers and criminals to collect confidential and personal information, just like passwords, credit card number and PIN etc through a deceitful website or email. 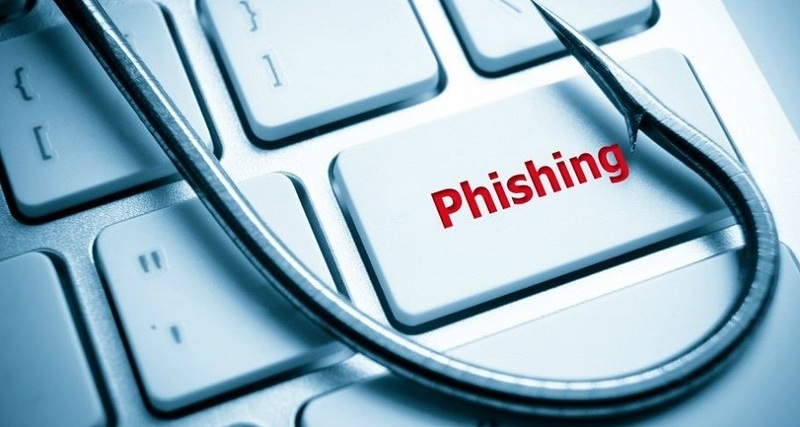 According to a research, almost 85 percent of businesses have suffered from phishing attacks and confidential business details are stolen. Whether it is an email sent from a fooled address or a social media account presenting itself as a legitimate company, you should avoid such online resources to prevent cyber security issues and take essential steps to ensure data security. A cybersecurity monitoring software may cost your business little bit more in terms of security costs but it can keep your business away from cyber security attacks. All start-ups (apart from their sizes and types) should install 24/7 cybersecurity monitoring software or services to ensure security of all network traffic. Effective data monitoring will keep you informed from any unfavorable network traffic and will also prevent data breach. It is said by experts that by conducting cybersecurity risk assessment on regularly, a startup will have a better understanding of potential cyber security threats, weaknesses, and exposures to plan better security arrangements and program. As we are living in the era of advanced technology, conducting a cybersecurity risk assessment is an essential component of foolproof & strong data security to keep confidential information protected from cyber security threats. Educating your employees and other staff to detect phishing attacks will greatly reduce the chance of falling victim to cyber security attacks. They all need to be made aware of all malicious websites and of the process to verify the developer or owner of the software before downloading to the business devices. Keep your staff up to date with latest training aspects on regular basis and often check them by sending phishing emails personally. Through this way, you can better test that which employee is with you in the battle of fighting against cyber security issues and which one is not. The significance of creating strong passwords cannot be underestimated as people can easily hack your accounts after getting access to your passwords. Spamming an account with the countless username and password combinations is a common tactic used by hackers to attack their victims. That is the reason, you should always create strong passwords with a good combination of letters, digits and symbols in order to protect startup from brute-force attacks. If you really want to protect a startup from cyber attacks, you should be updating all your systems and software updating on regular basis as an outdated operating system can cause several cyber security threats to cost your business much. Make sure that all systems are updated whenever new updates are available for Oss. As outdated software often contains vulnerabilities that hackers can use to get access, you should also patch all software and applications to ensure data security. In order to protect your startup from cyber attacks, you must develop data recovery processes. Through this way, you will be able to easily recover all necessary data from damaged or not-working devices to keep it in safe hands. Creating data recovery processes help a lot to protect startups from cyber security threats as they can help you get all the lost or stolen data back as soon as possible.